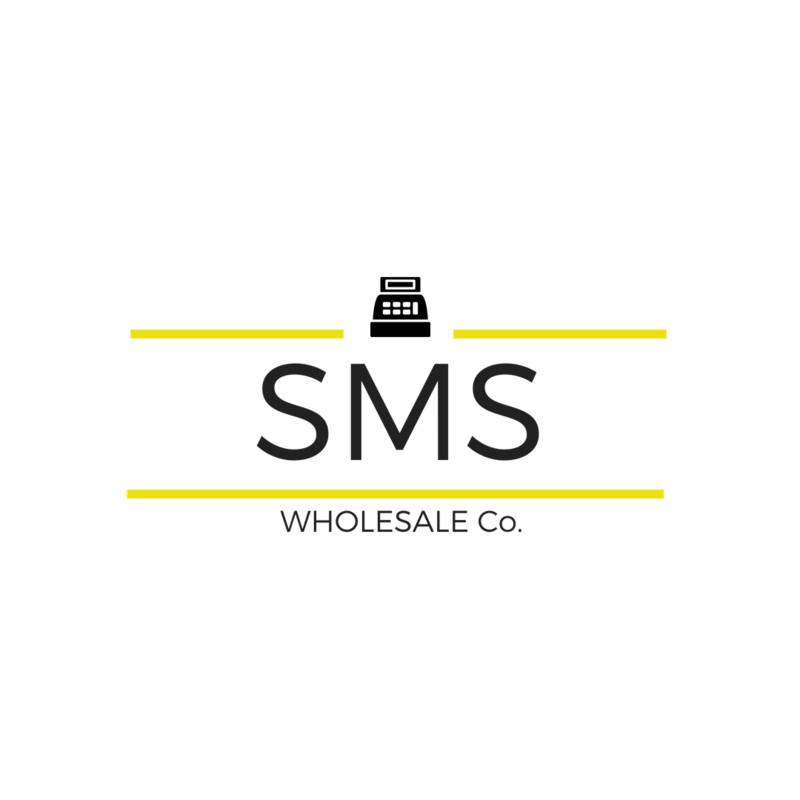 SMS Wholesale have been selling cash registers in Cambridge since 1969. We supply to local businesses and distribute to the trade across the UK. Our large warehouse and showroom on Copley Hill Business Park has easy access from Cambridge and from the A11. We have ample free parking, and most items are available from our large stocks. Our friendly staff are happy to discuss any requirements you may have, and you are welcome to visit our showroom and 'play' with our display models. We can do repairs and programming 'while you wait' if pre-booked. There is a café directly opposite our unit if you need somewhere more comfortable to wait! (Copley Coffe Barn). We can supply small basic cash registers, hospitality tills, and touch screen solutions.